Summer Stunners: Update your Portfolio Today! Here at Two Fifteen, we have got a large and exciting range of products just waiting to be customised with YOUR designs. The high-quality items we supply, from clothing and accessories to artwork and homeware, are each a blank canvas ready for your creativity to bring them to life. Your customers will be dazzled by the choice and quality on offer! N03 Classic Cut Jersey T-Shirt for Him. 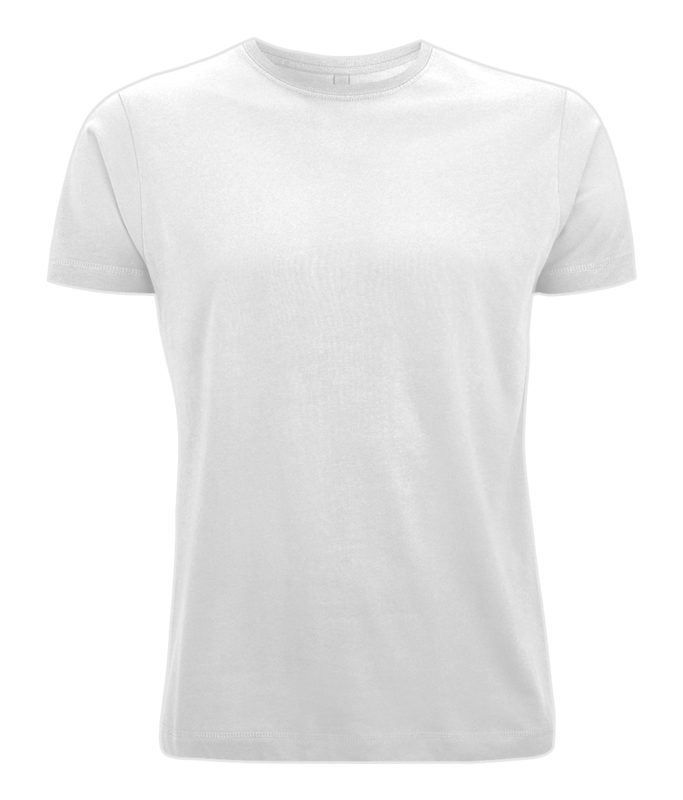 Manufactured using only the finest 100% combed cotton, this stylish garment is a wardrobe staple. Choose from a breathtaking palette of 19 colours and add your chosen design. Bella Flowy Long Sleeve T-Shirt for Her. Available exclusively in black, white or grey heather, this stunning garment features domain sleeves and a ribbed neck, cuff and wristbands. 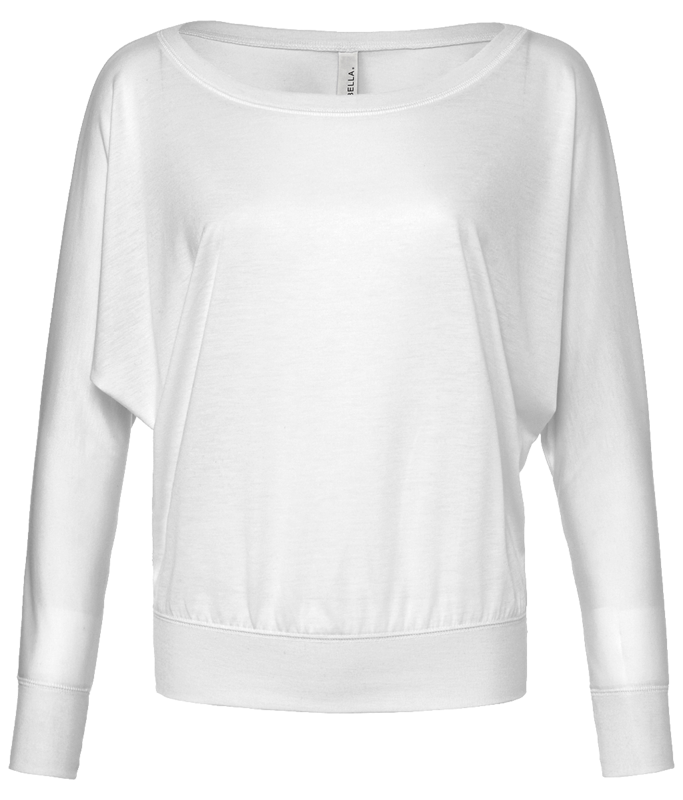 Perfect for the layered look, the Bella Flowy Long Sleeve T-Shirt will be an instant, and lucrative, hit in your online store.